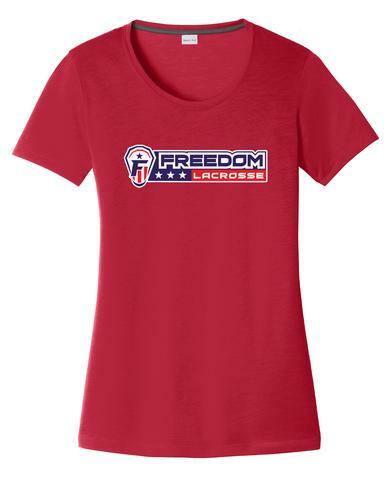 Welcome to the Freedom Lacrosse Spirit Wear Online Store. 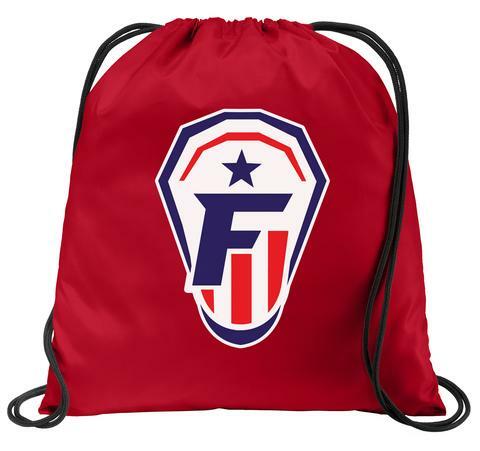 Click on the link below to go directly to the our Ordering Page. Our online Spirit Wear Store is once again open! We have a wide variety of items for Men, Women and kids. Thanks again for your support! 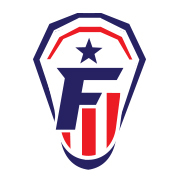 Let’s Go Freedom!